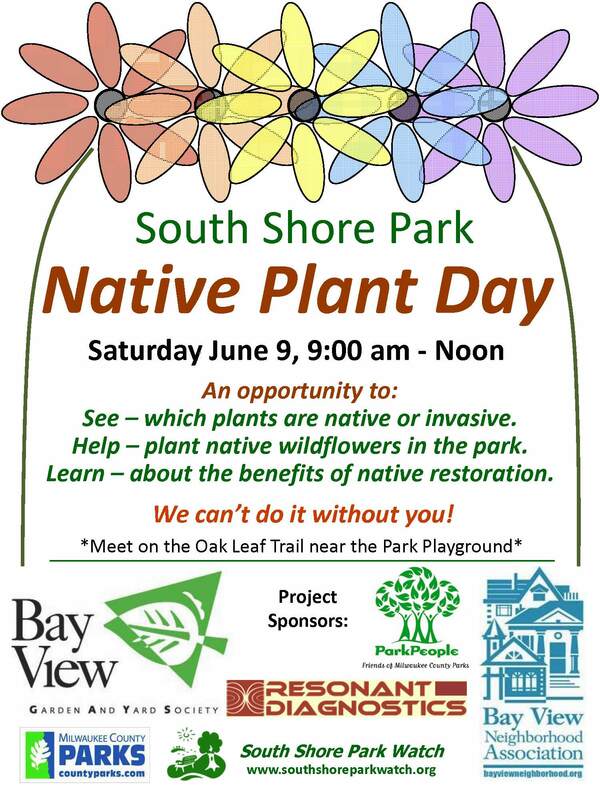 Volunteers are needed to help plant wildflowers and grasses anytime between the hours of 9am and Noon. The work is light and fun. Please bring gloves and a garden trowel. Previous postCalendar Update for the South Shore Park Watch!!!! Join US!! !